We are here again with our Sixfab Arduino NB-IoT Shield Tutorial. As you all know from the details of the product that there are built-in sensors, relay and USER led on the shield. So we will be showing you how to access all of them in this tutorial and sending the received data over local server (Note: Remote Server can be used too). At this stage we are going to assume that you all have enough knowledge about coding Arduino. We also consider you have configured the local server setting; if not please follow our basic tutorial on Sixfab Arduino NB-IoT Shield. 2. Here we are going to use USB-TTL converter as earlier. 3. Download all the required libraries for Sixfab_HDC1080 and Sixfab_MMA8452Q. 4. Now download intermediateTutorialNBIoT.ino and intermediateTutorialNBIoT.h and open them in your Arduino IDE. Here you will need to make some changes in the intermediateTutorialNBIoT.h: local router IP and port, configure it according to your own information. Here it lets you activate your desired sensor/element of the shield and you can comment out the undesired ones. 7. Now open Serial Port Terminal (HERCULES SETUP in Windows) and go to Configuration > Port settings. 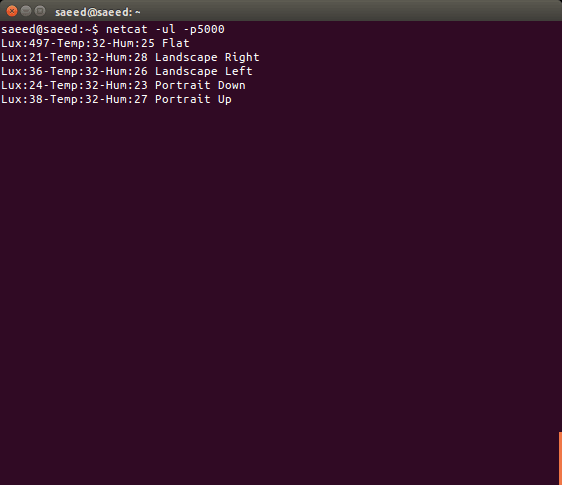 Hence you are able to listen the Lux sensor, Temperature and Humidity sensor data that are being sent over UDP. For Relay and USER Led, you can observe it on the shield. In our next tutorial we will be demonstrating how to access external sensor and transmit the data over local server using Sixfab Arduino NB-IoT Shield. where can i find intermediateTutorialNBIoT.h this files? 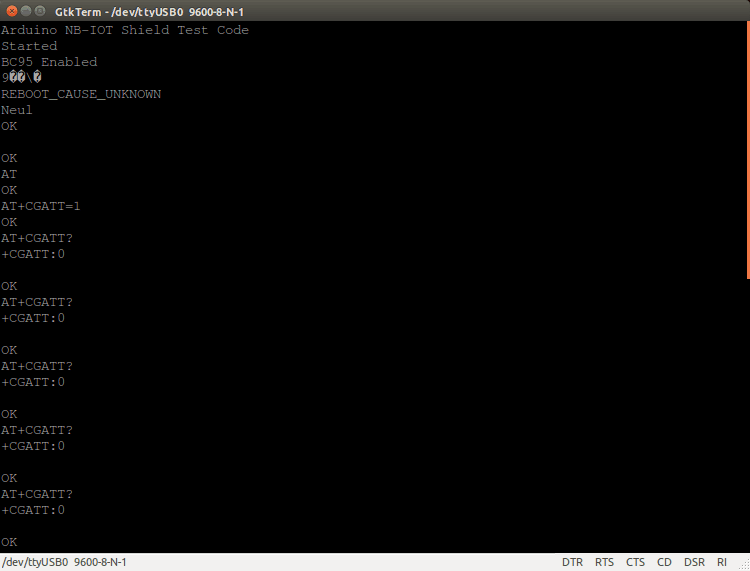 Link is not working and in “Sixfab_Arduino_NBIoT_Shield-master.zip” i can`t find this files too. 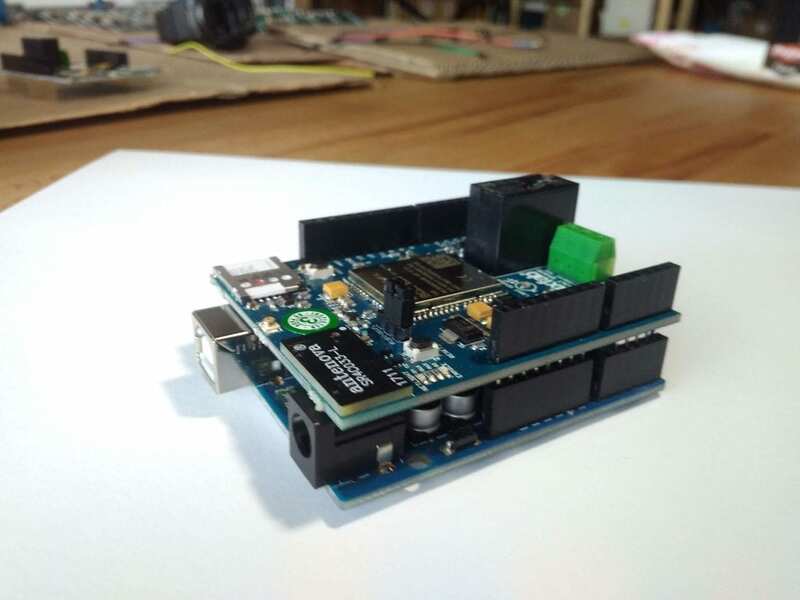 Here is the new GITHUB repo https://github.com/sixfab/Sixfab_Arduino_NBIoT_Shield.